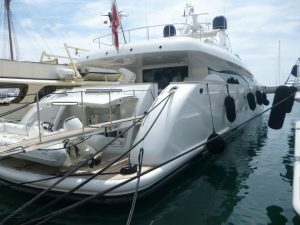 This Maiora 38 DP motor yacht was built by Maiora in Italy at their Massa shipyard, and was delivered to her owner in 2005. 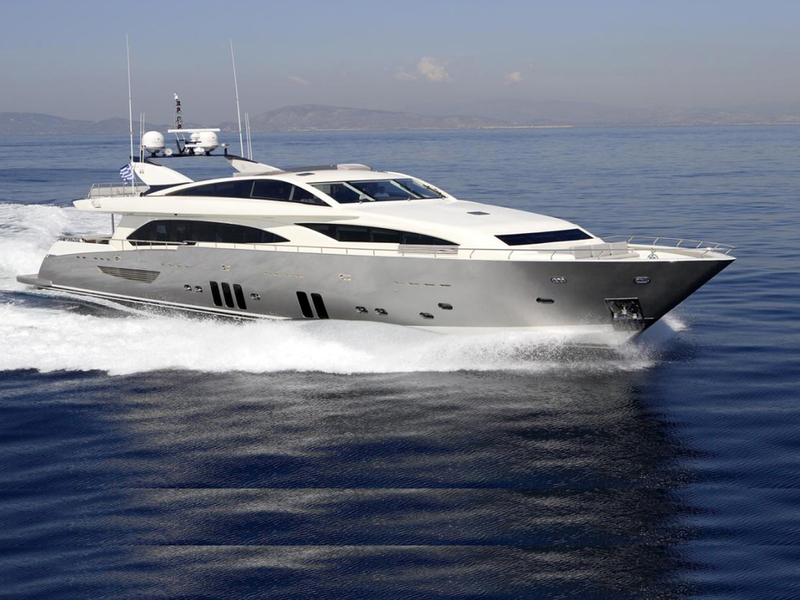 This luxury vessel’s sophisticated exterior design and engineering are the work of Roberto Del Re. 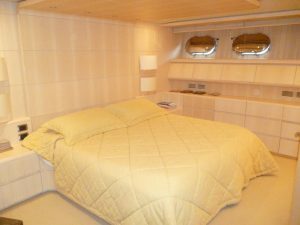 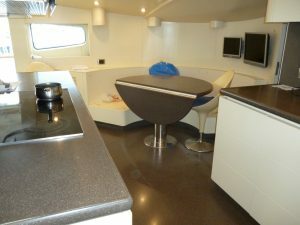 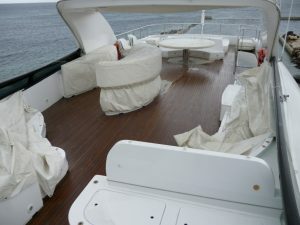 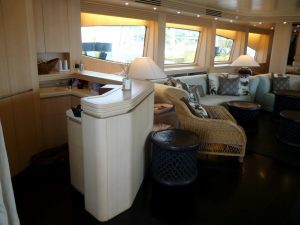 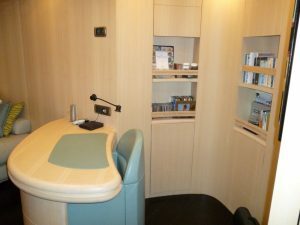 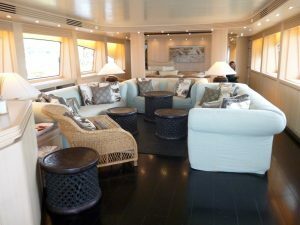 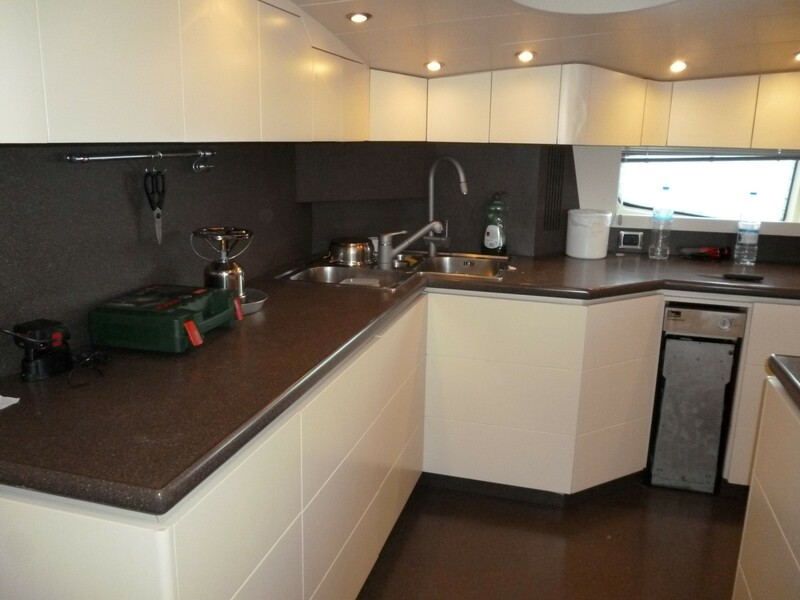 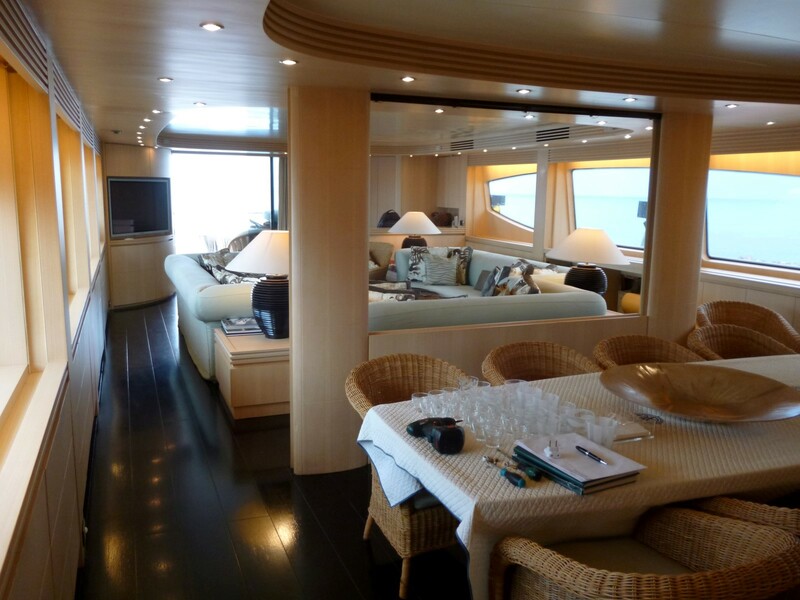 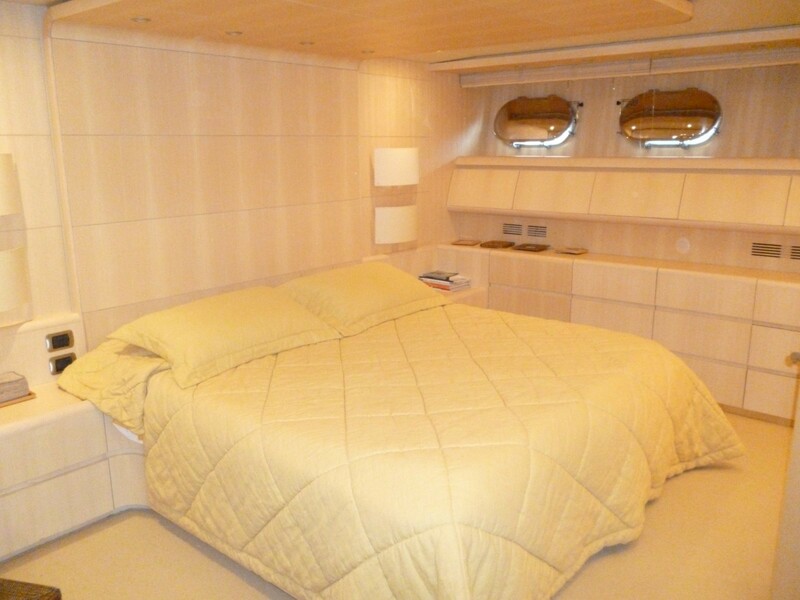 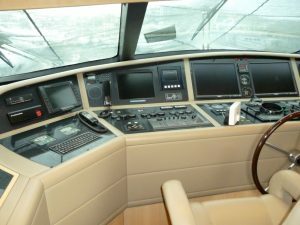 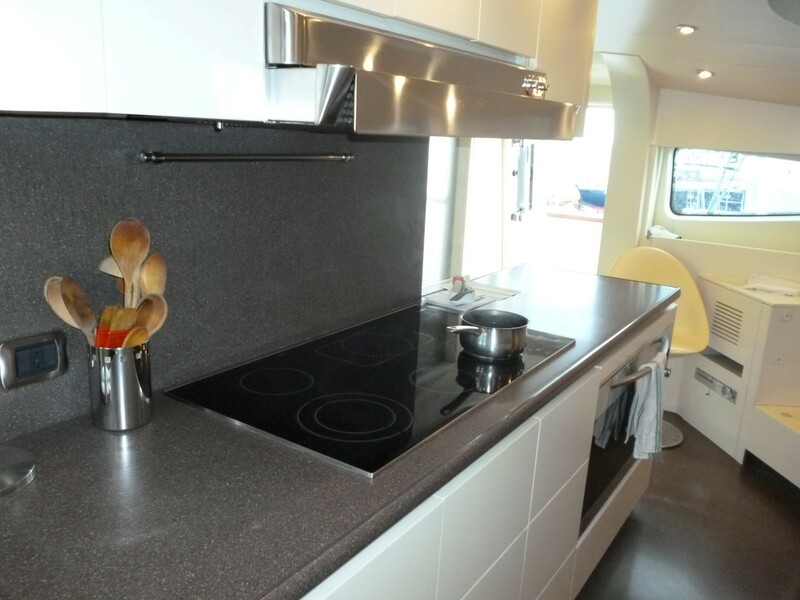 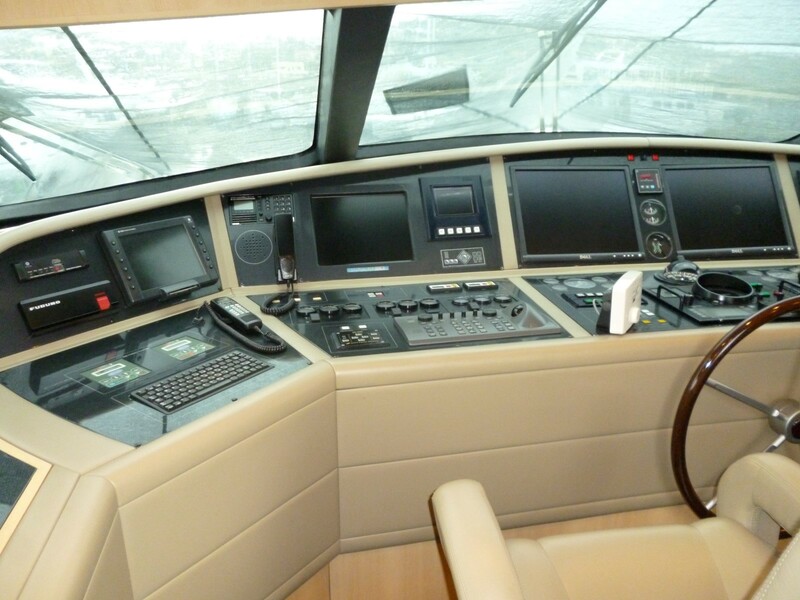 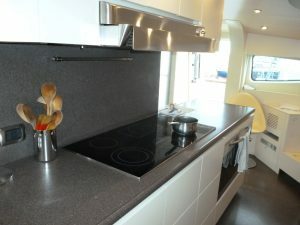 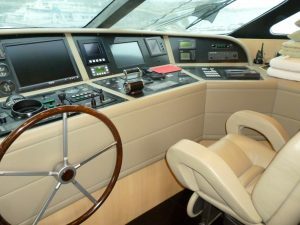 Her interior has been designed by Fipa Italiana Yachts. 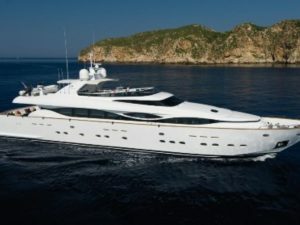 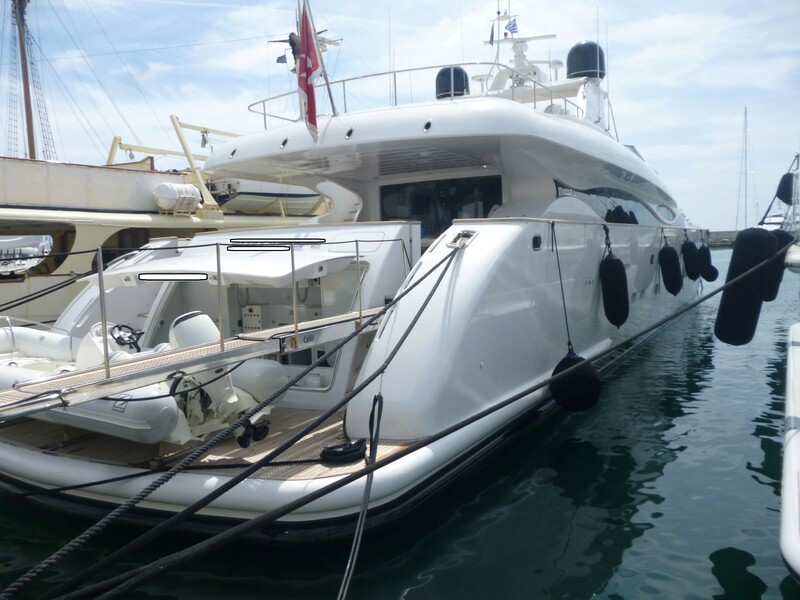 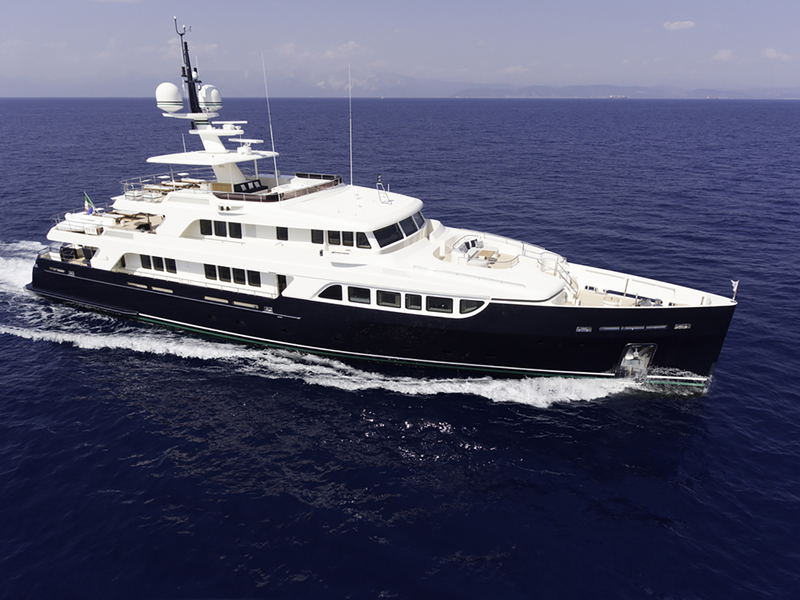 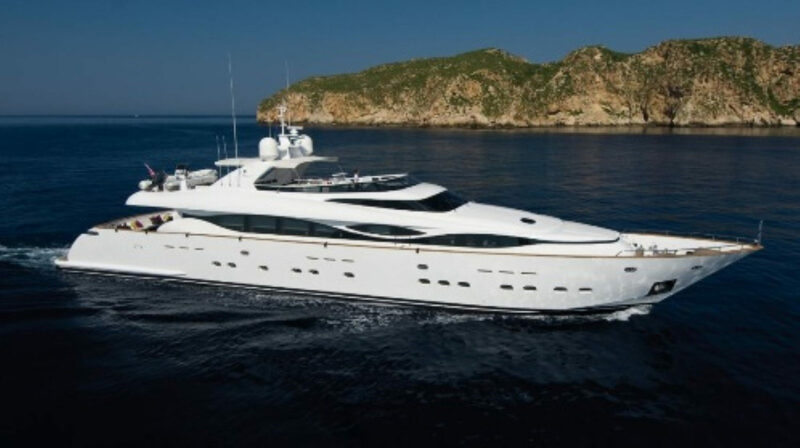 She features a planing GRP hull and superstructure, with teak decks. 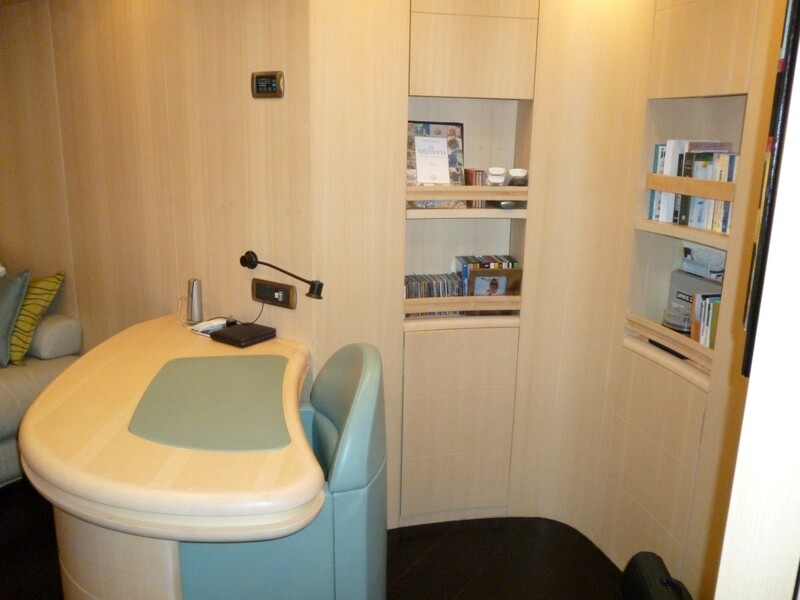 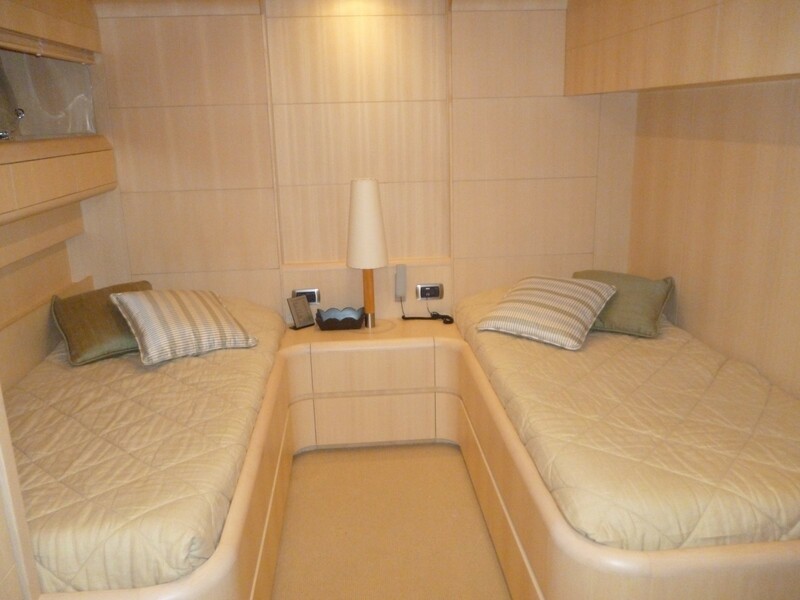 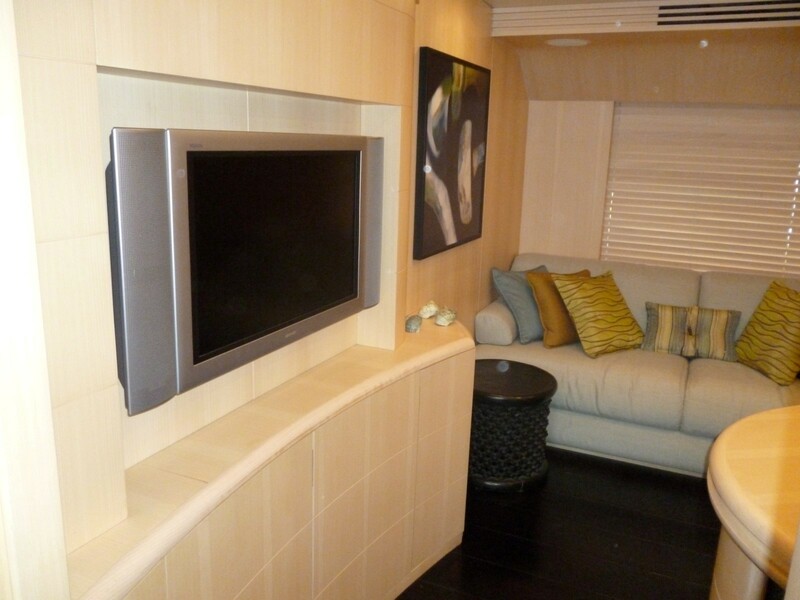 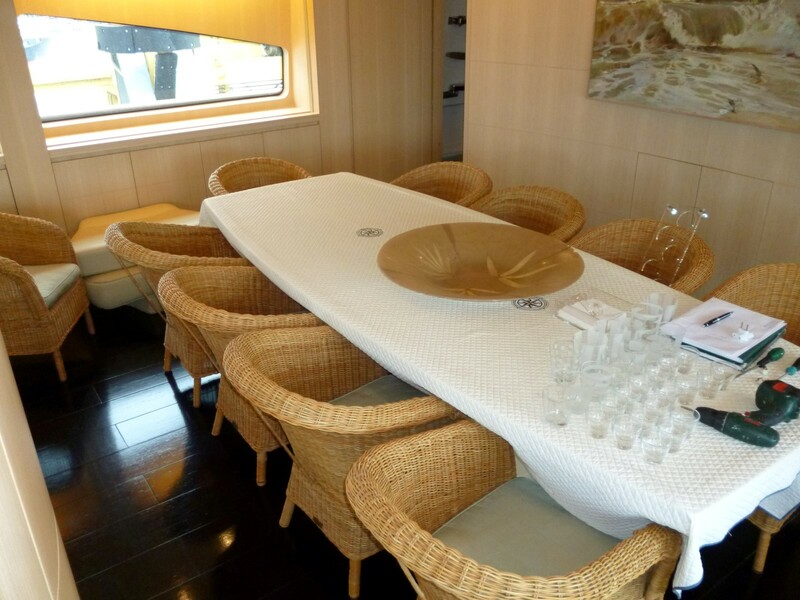 Her interior configuration has been designed to comfortably accommodate up to 10 guests in 5 lavish cabins. 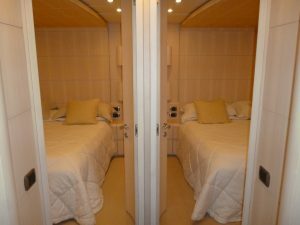 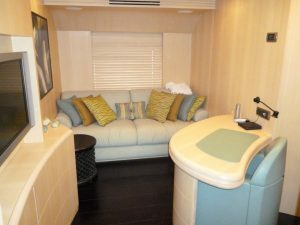 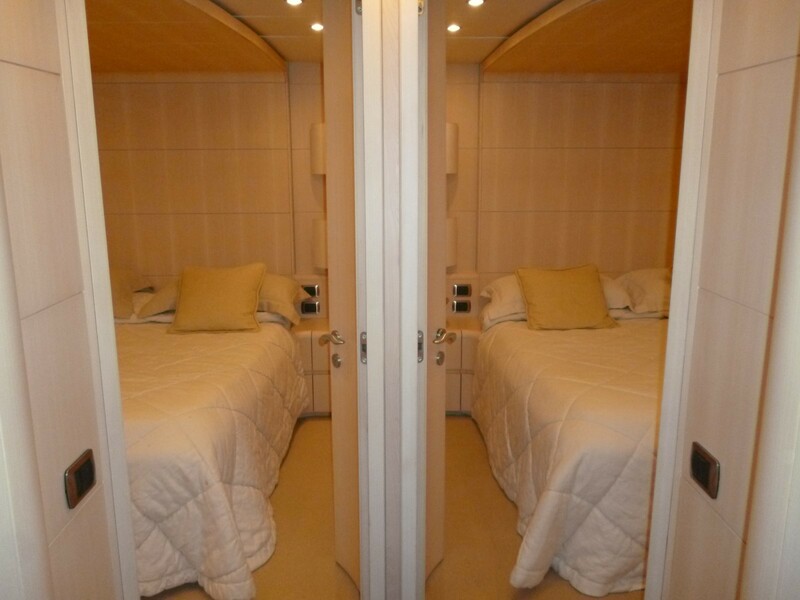 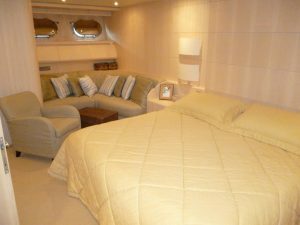 She boasts a master suite, 2 double cabins and 2 twin cabins. 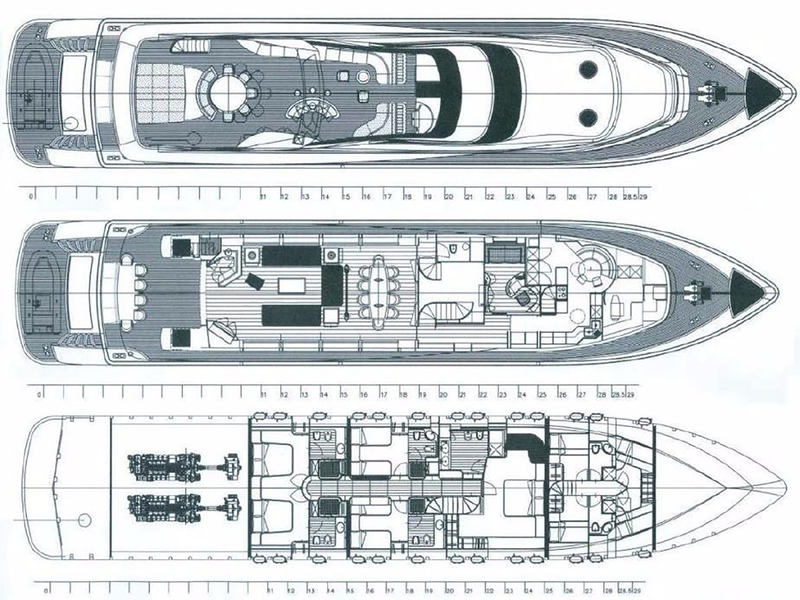 She is powered by 2 MTU (16V 4000 M90) 3,650hp engines and propelled by her twin screw propellers, she is capable of a top speed of 31 knots, while she cruises at 26 knots.